Trouble is, I am the administrator and UAC is completely off. Current owner: Unable to display current owner. Unable to set new owner on file Access is denied. Give Unlocker a try. If there is any open file handle it will let you close it so you can successfully delete the file. If that doesn't work for some reason, try BootDeleter. 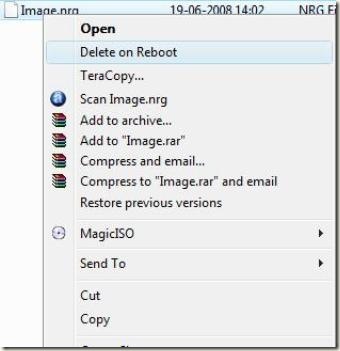 It will delete the file for you upon reboot, before Windows has a chance to lock it on you. Sometimes it just won't let you change permissions because some process is using the file, or if you are trying to edit a folder's properties, then a process has a file that is within that dir or subdir open. I had the problem described today, and I solved it by opening Process Explorer. Then, I went to the "Find" Menu, and selected the "Find Handle or DLL" option. In the dialog that comes up, I searched for the name of the folder I was having issues with. The search results told me which process had an open file within the folder. I killed the process, and then I had no problems with that folder's permissions. 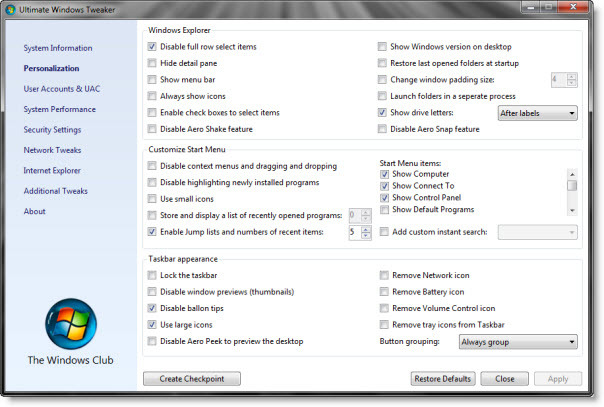 Try Ultimate Windows Tweaker, which adds a "take ownership" element to the context menu. Portable application, does not require an install. I get each time I try to perform ANY function with an NTFS folder called 'templates'. io 8" now owned by user "PCDGROUP\PCD$". io 8\VC" now owned by user "PCDGROUP\PCD$". io 8\VC\VCWizards" now owned by user "PCDGROUP\PCD$". io 8\VC\VCWizards\CodeWiz" now owned by user "PCDGROUP\PCD$". io 8\VC\VCWizards\CodeWiz\.NET" now owned by user "PCDGROUP\PCD$". io 8\VC\VCWizards\CodeWiz\.NET\Component" now owned by user "PCDGROUP\PCD$". CAVEAT - I was only able to succeed here because the folder sits on a drive that is not my primary boot (c:) and as such could be safely taken offline. I ensured all windows were closed before actioning. C:\Windows\system32> cd "G:\OLD Drive\Program Files\Microsoft Visual Studio 8\VC\VCWizards\CodeWiz\.NET\Component"
12 large file records processed. Not the answer you're looking for? Browse other questions tagged windows-7 permissions or ask your own question. How to delete file with no permissions? How to get permissions to copy or delete files in Windows 8.1? Delete a folder that won't let me even take ownership? How to access Windows user folder in COMODO partition backup? How do I give administrators access to a folder without destroying current permissions?